This is a sponsored post on behalf of X Out™. Whether it’s a video full of fashion tips, sports tricks or straight-up comedy, X Out™ teens will be ahead of the class, with continuously updated video content selected just for them, exclusive access to the Daily Distraction and most importantly, blemish-free skin! 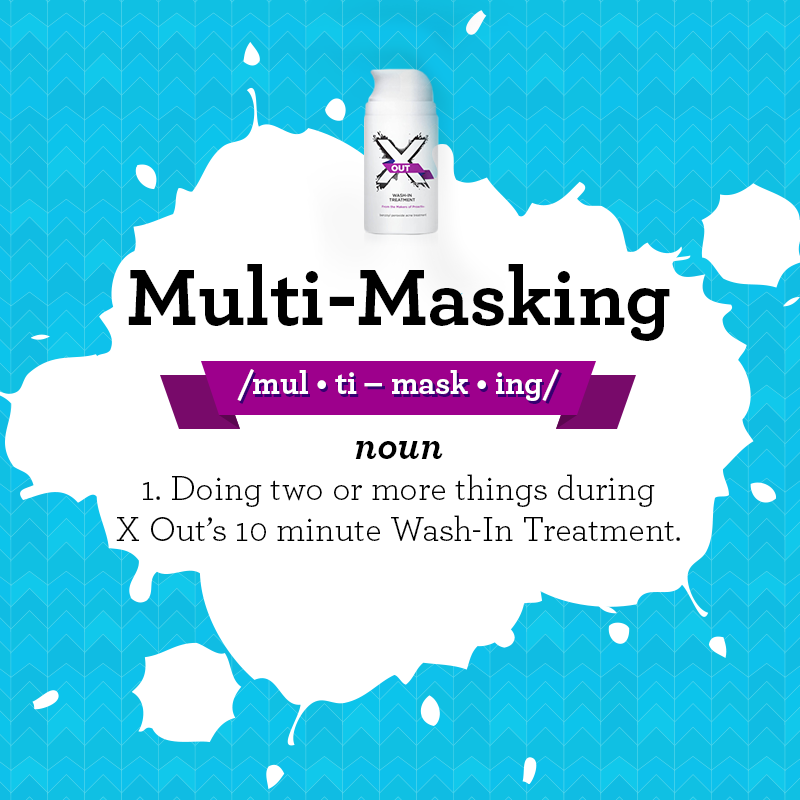 X Out™ should be massaged into the skin for 2 minutes so the medicine can effectively soak into your pores. It can also be used as an overnight spot treatment or left on as a mask for 10 minutes, and washed off with warm water. Read the directions to be sure you are using it correctly! 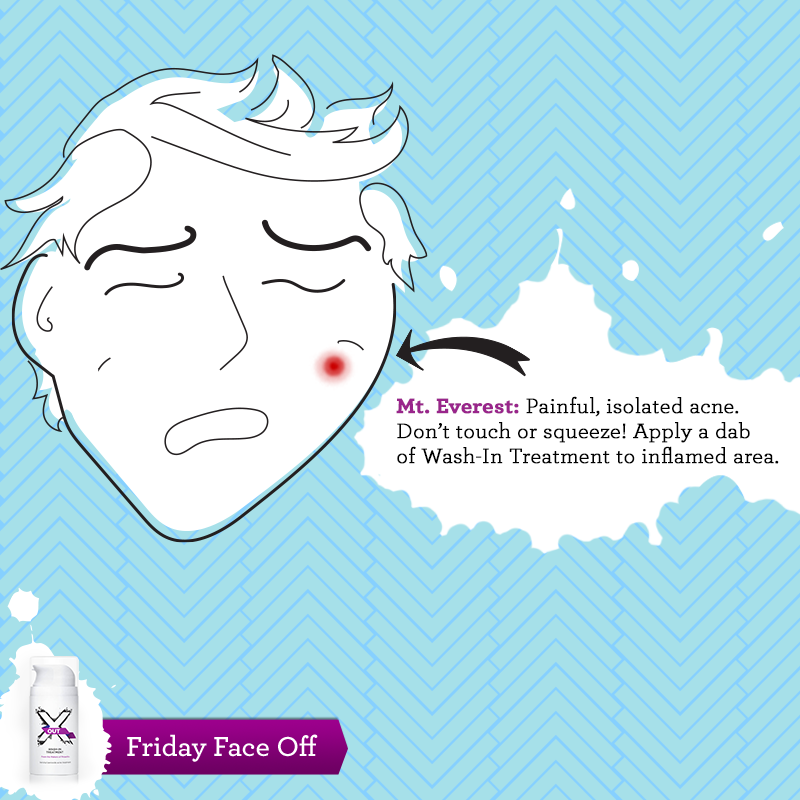 The term “Wash-In” refers to the way X Out™ actually washes the medicine deep into your pores to help kill the bacteria that causes pimples. The X Out™ Wash-In Treatment contains the proven acne fighting power of benzoyl peroxide (8.5%) along with smooth beads to help exfoliate dead skin cells. X Out™ is dermatologist tested, non-comedogenic and is paraben and sulfate-free, so it’s suitable for all skin types. 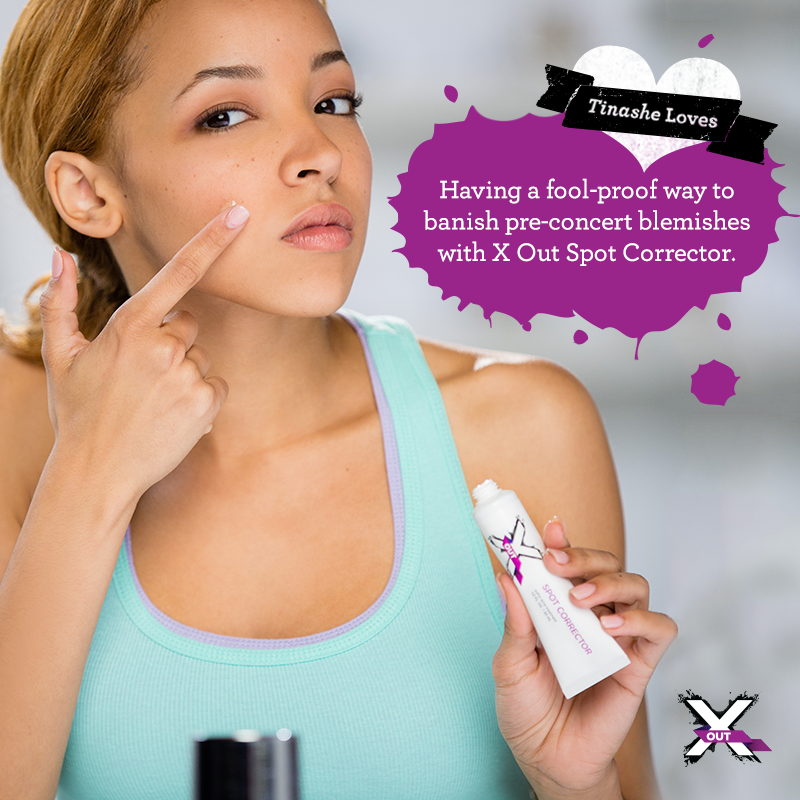 X Out™ can also be used as a spot treatment by dabbing a small amount on a pimple, or as a 10-minute treatment mask. For more information, visit X Out™ online at XOut.com, Facebook (Facebook.com/XOut), Twitter (@XOutBreakOuts) and the Daily Distraction site (dd.xout.com). 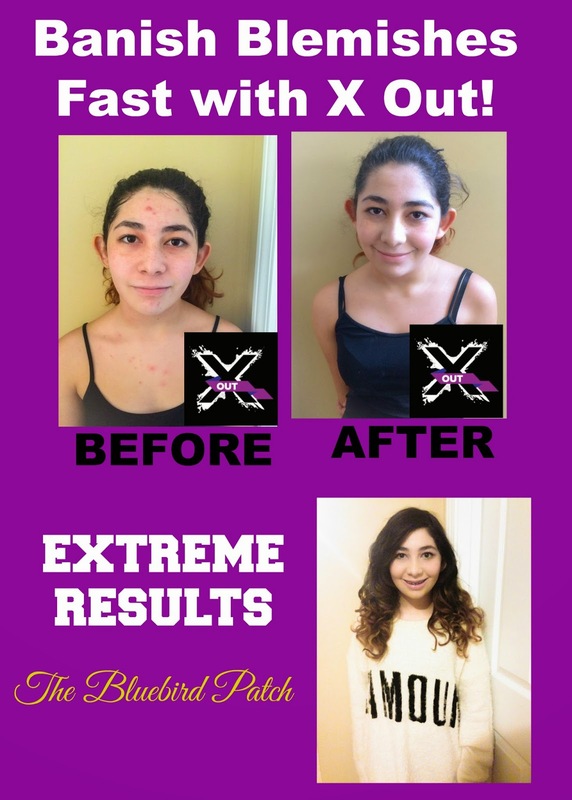 X Out™ Wash-In Treatment retails for $24.95, or at the monthly rate of $19.95 for convenient ongoing shipments. Purchase online at www.XOut.com or call (800) 524-7952. “I participated in an Influencer Activation Program on behalf of Influence-Central for X Out. I received samples of X Out to facilitate my review and a thank you item for participating.